The Monster Hunter World PS4 beta is set to launch again, and this time it’s not restricted to PlayStation Plus members. Capcom confirms that on December 22 and December 26, everyone can take part in the beta phase. The start times have been confirmed at 9am PST (5pm GMT/6pm CET) on December 22, and 9am PST (5pm GMT/6pm CET) on December 26. Players will be able to pre-load the beta on December 18. During the last beta, players were able to partake in three epic quests either solo or with a team of four. 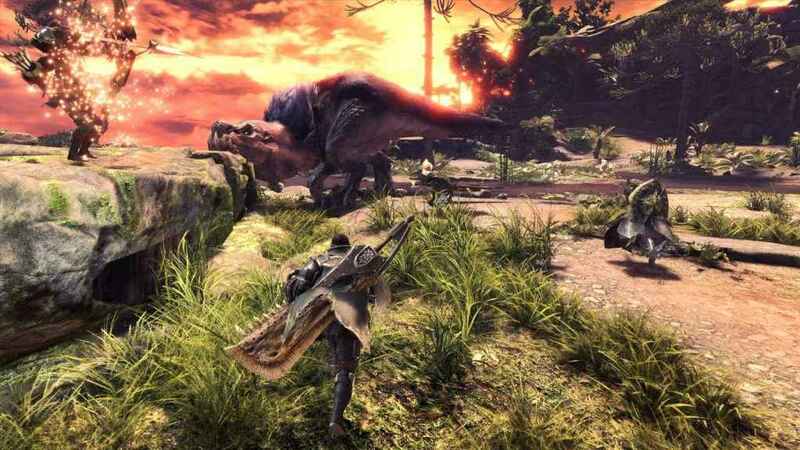 There was also the chance to test out many of Monster Hunter World’s weapons and enjoy some great boss fights. The Monster Hunter World PS4 beta is almost ready to roll, and PlayStation gamers won’t have to wait long to slay mythical beasts! The Monster Hunter World PS4 beta file size has been confirmed as 5.9GB, and anyone with a PlayStation Plus account can join in the fun. 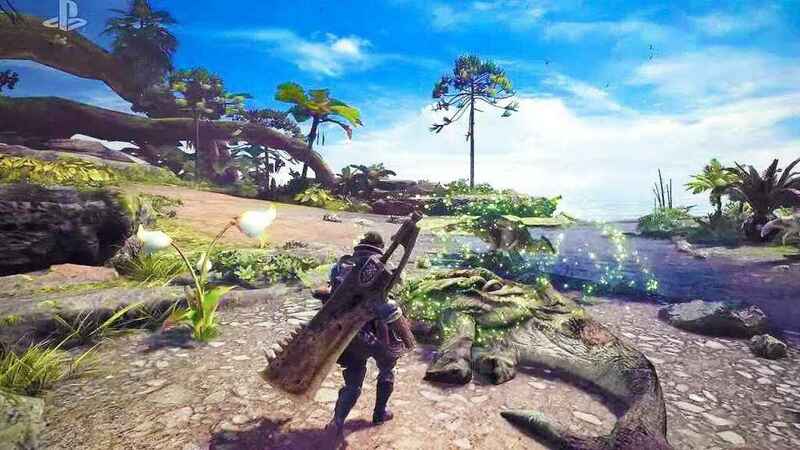 Capcom will be testing the multiplayer servers and have confirmed that all data will be wiped once the test has ended. It’s been confirmed that you’ll be able to play across two environments, including the Ancient Forest and Wildspire Waste, either solo or with three players. As well as being able to test out all weapon types in both in the dedicated Training Room and while out hunting, players will get bonus rewards that will carry over the full release. The beta will feature three quests across two environments from the game. Each quest can be played solo or with up to three other players online. The Monster Hunter World release date is currently set for January 26, 2018 on PS4 and Xbox One. A PC release will follow.